Exciting News – Your pets can star in Zoo’s 1st coffee table book! You kept asking us so we thought, sure why not! 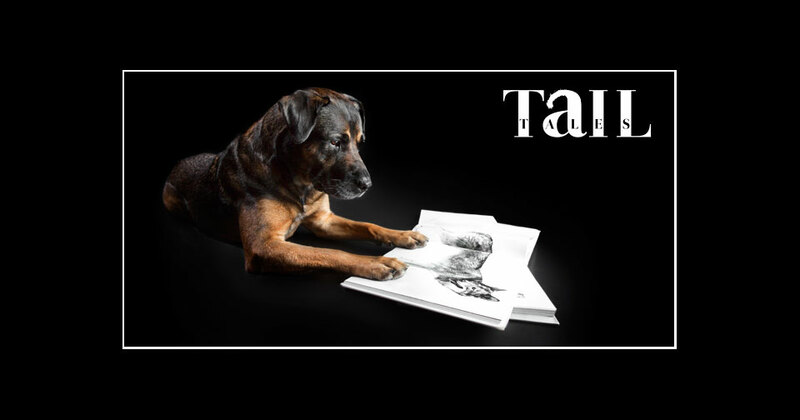 We are publishing a book and your pets will have the opportunity to star in this exclusive, limited edition coffee table book. PLUS we are hoping to raise over $15,000... Click here to Read More.